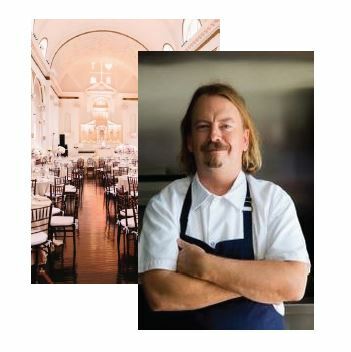 Vibiana, LA’s historic nineteenth century downtown landmark will be the backdrop for our Gala Party Brunch featuring the cuisine of the critically acclaimed, and Award Winning Celebrity Chef Neil Fraser, who will also serve as our Honorary Chair. Legendary actor Ed Asner, known for the Mary Tyler Moore Show and Lou Grant, and Actress Holly Robinson Peete of 21 Jump Street and Hangin’ with Mr. Cooper, and her new reality series For Peete’s Sake. creativity of award winning Celebrity Chef Neal Fraser.